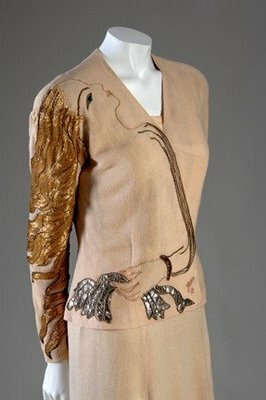 Wondering threw pictures of Fashion Legends on my computer I stumbled upon the designs of Elsa Schiaparelli. 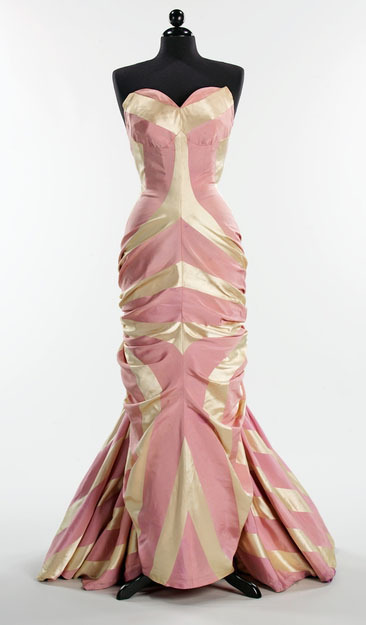 Elsa was the most innovative and influential dress designer of the 20th century. 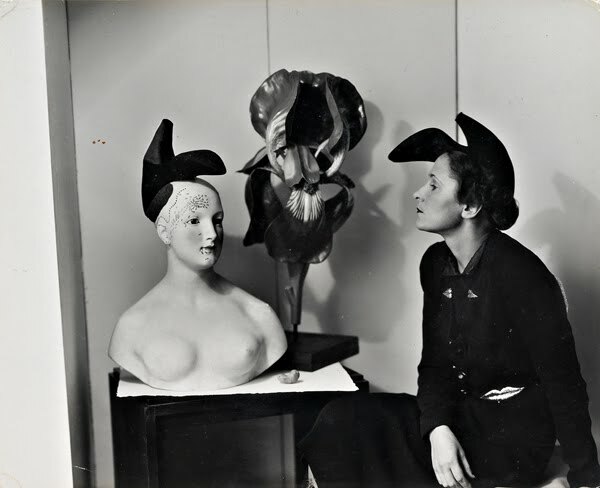 Known for her shocking designs and Surrealist influence, she was a Rebel at heart. There were no fashion standards in her designs. She created wraparound dresses decades before Furstenberg made them her standard, and provided the inspiration for Issey Miyakes famous pleats with her crumbled up rayon. 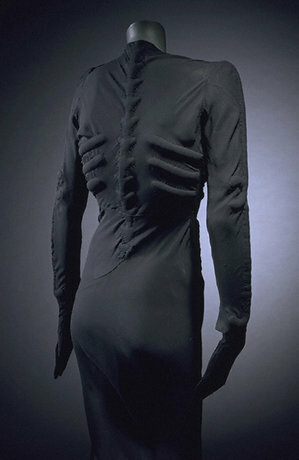 Elsa was the first to use zippers in exposed places, they were no longer seen als pratical fastenings. Her inventions included also the color 'Shocking Pink', which she made famous in 1936. Many of her designs incorporate this color, as do her logo and packaging. Her search to find new and different fabrics led to synthetic materials being used for the first time in couture garments. 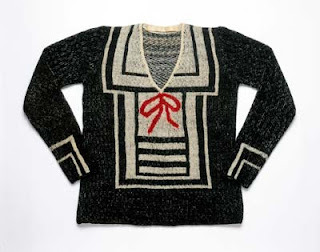 Her debut collection featured sweaters knitted with surrealist trompe l'oeil images. These were an instant hit. 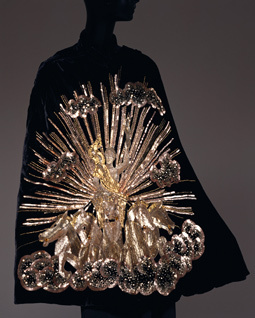 MAINBOCHER admired it and had it shown in the French VOGUE. 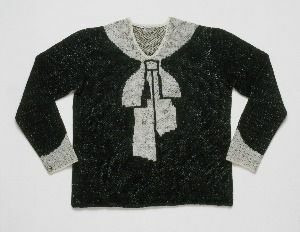 Her collections and shows often had themes. Some examples are 'Musical Instruments', 'Butterflies', 'The Pagan Collection', 'The Astrological Collection' and 'The Circus Collection'. 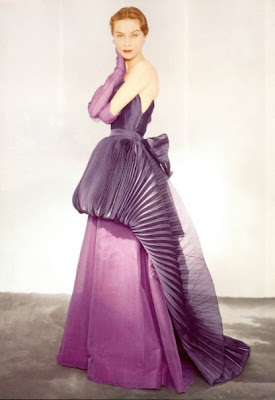 Each collection was original and Elsa caused scandal and succes. She became famous. 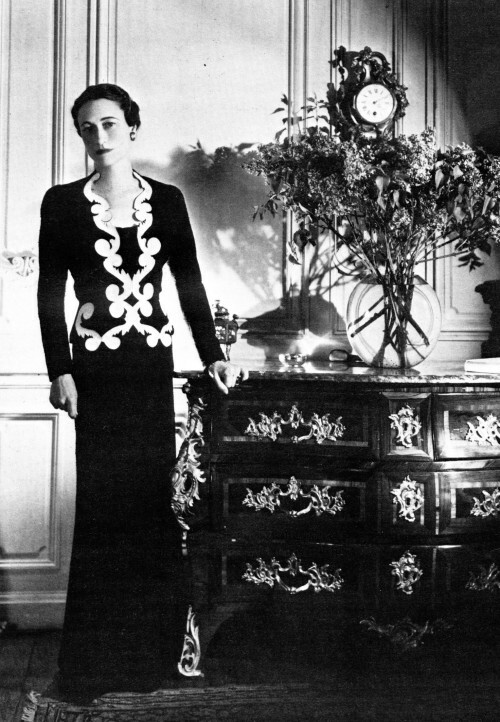 Coco Chanel, her rival, resented Elsa´s succes. The two were continuously compared and competed with one another. 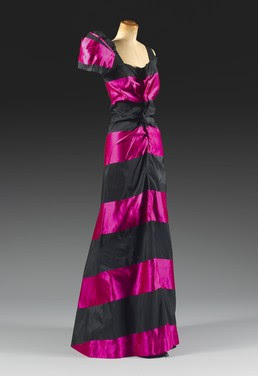 While Chanel was minimalist and conservative, Schiaparelli was outrageous and flamboyant and the pair fought to achieve popularity with the Parisian fashionistas. 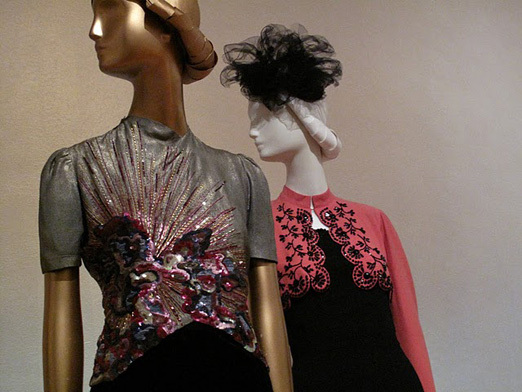 The rivalry was also heightened by the fact that the two designers moved in the same social circles. 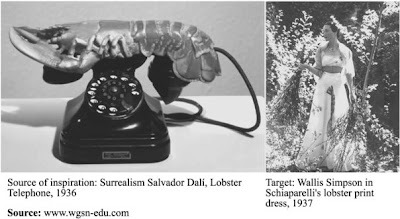 Elsa was always surrounded by artists, and her collaborations with Salvador Dali are legendary, resulting in some extraordinary pieces. When the Second World War started, Schiaparelli moved to America and refused to design until the war was over. When she returned to Paris after the War, she found it to have changed dramatically. 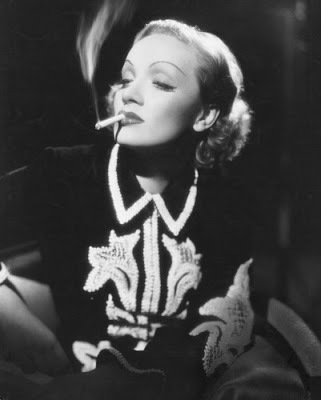 There was no longer the demand for scandal and flamboyance. Meanwhile, a new generation of designers, like Christian Dior and Yves Saint Laurent found ways to adapt to the new postwar environment and are still productive, worldwide brands. 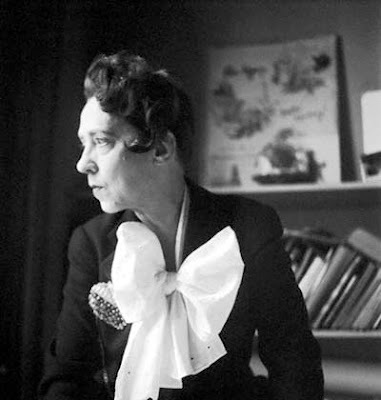 In 1954, Schiaparelli closed her shop and stopped working as a designer. 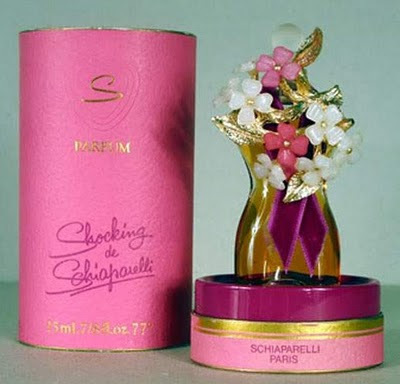 Her perfumes ensured that she had a good income up until her death in 1973. 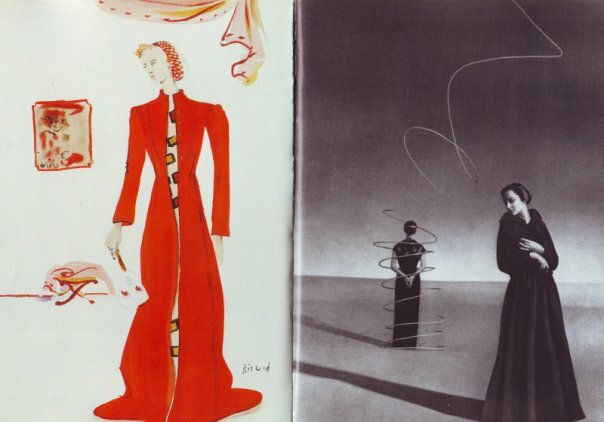 Schiaparelli inspired countless fashion designers like Galliano, McQueen, Gaultier and Yves Saint Laurent. I found her 12 commandments for women she has written down and highlighted a few I loved and felt there was some truth in. Although were living in 2011,read closely I think they´ll still could come in handy! Great post! 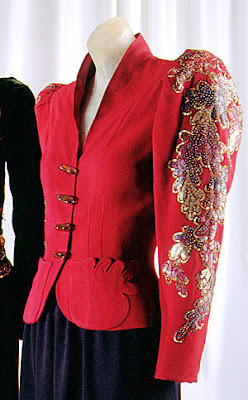 So cool, what a fashion innovator! i loved the 12 commandments to some point they are true....n yeah a woman shud pay for her bills,nice one!